Apart from Gamma Spectrometry and making the GS range of spectrometry instruments, my interests are diverse, I like to keep myself busy, so in addition to my normal family commitments I try to spend as much time as I can working on these other projects. 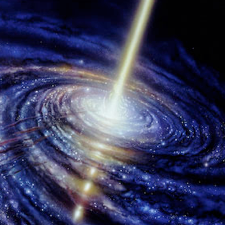 Working with gamma rays and particle colliders, one can't help thinking about how it all works, and intuitively there are a few things that don't seem quite right to me, so I like to share my thoughts on paper and let others be the judge. Some of my ideas are somewhat radical and definitely not mainstream, but I look at things the way they are and love simplicity. The following link takes you to ResearchGate, where I publish my thoughts on theoretical physics. Fusion research has been my main interest since around 2005, and over the years I have invented and built several versions of my fusion reactor. The star fusion reactor was my first design, it was a hollow cathode fusion reactor which confined the fusion reactive fuel, both electro-statically and mechanically within a hollow spherical capacitor. 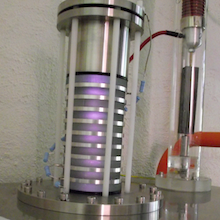 A prototype reactor was built, and yielded measurable fusion, evidenced by the neutron emission. The design turned out to be unstable so the idea was discarded in favour of my next idea. 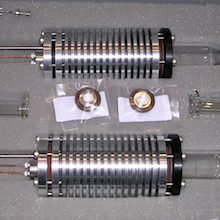 The StarFire ion source was designed by myself and the late John Hendron to supply the STAR fusion reactor with a high flux source of ions, it is a hot tungsten filament type source, relatively easy to build and very powerful. In all 5 ion sources were built and used with great success, but once again new and better ideas popped into my head and the StarFire ion source was discarded in favour of F.I.C.S. the fusion reactor to end all fusion reactors..! 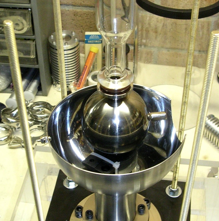 The FICS fusion reactor was a further improvement on the original STAR reactor, with the main difference being, intra cathode injection and ionisation of the fusion reactive fuel, further, the FICS principle takes advantage of the electrical charge separation which takes place during operation. Fusion powered charge separation could lead to self sustained fusion in a reactor of larger diameter. This design too was scrapped in favour of another even better idea (starting to see a pattern here?). The latest iteration of FICS is working quite well, but I already have a new design in my head which for sure is going to be the holy grail of fusion, its called Slingshot Unidirectional Neutron emitter abbreviated to "SUN" , so stay posted !! As you can imagine, fusion research doesn't pay for bread and butter, so for the last 35 years I have manufactured and sold Jewellery designed in Australia for the Australian And New Zealand market. 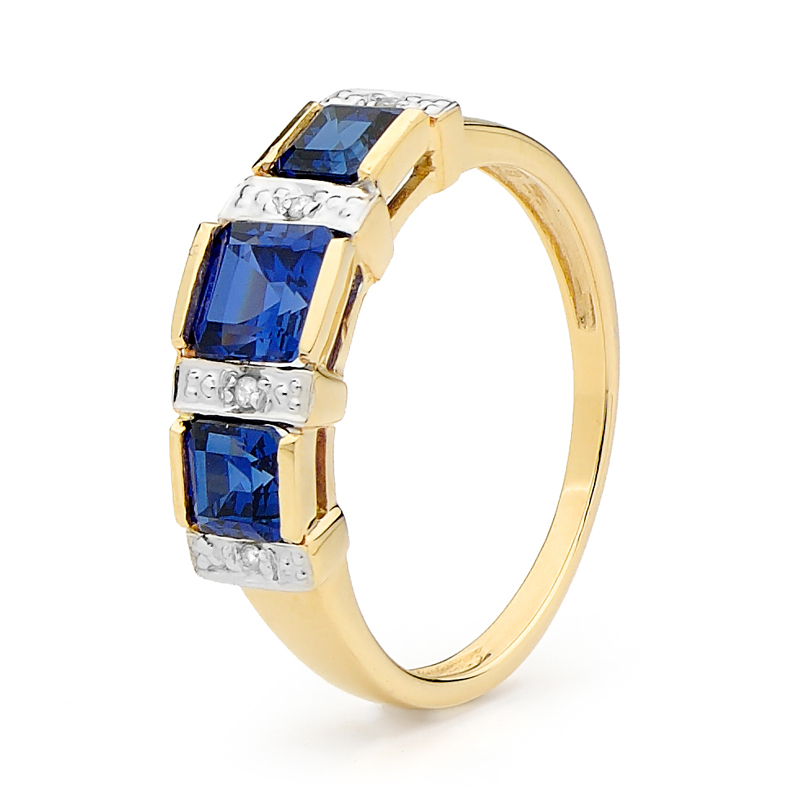 Specialising in fine Gold and Gem set rings earrings and pendants for ladies and men. All products are available on line and from authorised distributors and come with a 10 year guarantee.